Get additional protection with our multipurpose plates that work with many carriers. 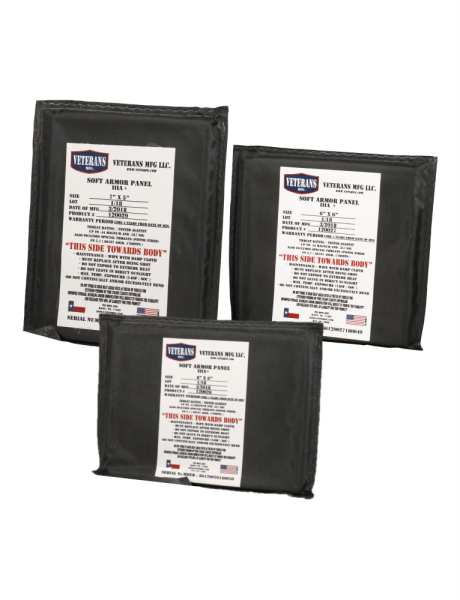 You can get our multipurpose soft armor plate in either a 6×6, 7×5, or 8×6 size. 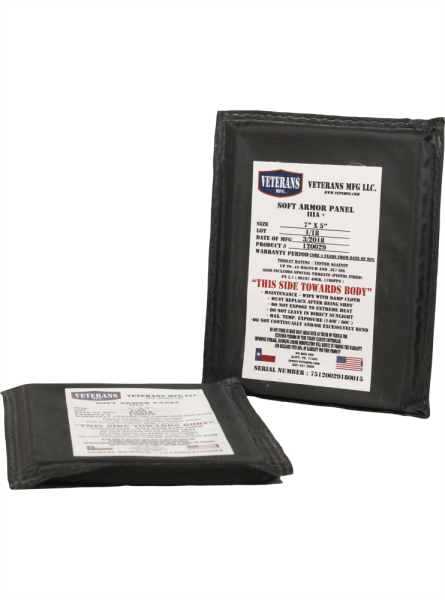 Veterans MFG Ultralight side armor plates weigh between 7oz to 8oz, depending on size.